Introducing the Todd Shelton Shirt Shop. A new, expanded collection of men’s custom shirts, made in our New Jersey factory for your specific fit requirements. Men’s custom Shirt Shop launches with 24 office-ready shirts. 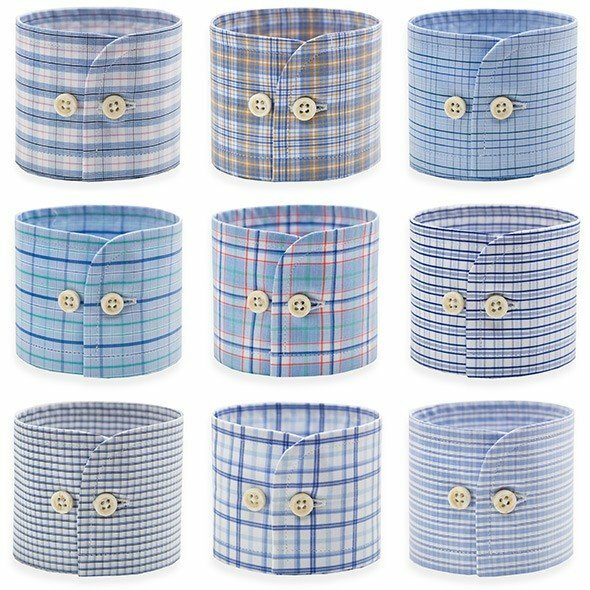 We’ve launched the men’s custom Shirt Shop with a deep collection of office-ready dress shirts. Beginning with 24 new patterns, the Shirt Shop will expand each season with new casual and office shirts. Custom and standard fit options are available for all shirts in the Shirt Shop. In the Shirt Shop, select pricing based on the fit customizations you require. 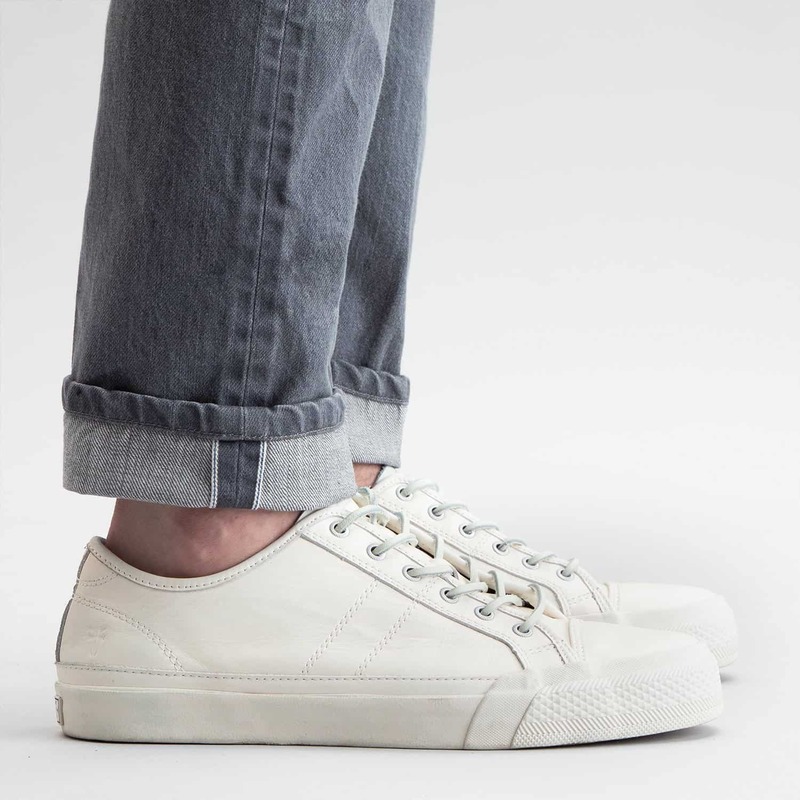 Fully customize your shirt fit with our Preferred Fit, or save by selecting the Standard Fit. When there’s no particular rush to receive your new dress shirt, opt into Group Production and save. Group Production shirts ship within 30 days, allowing us to maximize factory efficiency. Sea Girt Shirt by Todd Shelton. Custom Men’s Shirts. 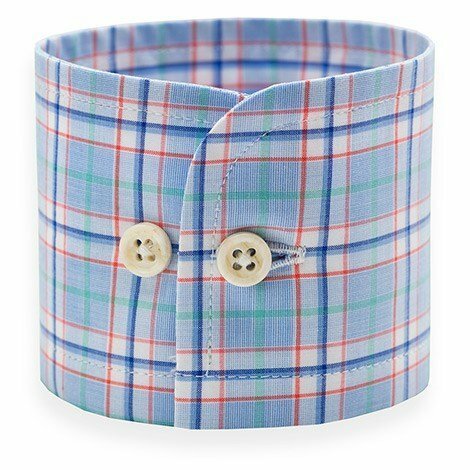 Todd Shelton dress shirts are made in the USA. All shirts in the Shirt Shop are named after towns in our home state of New Jersey. As the Shirt Shop grows, we’ll expand the names to towns throughout the U.S.